Every day job boards such as Indeed, Monster and ZipRecruiter (plus many others) post jobs for web content writers (freelance and employees). It's arguably the hottest income/job opportunity in 2019. 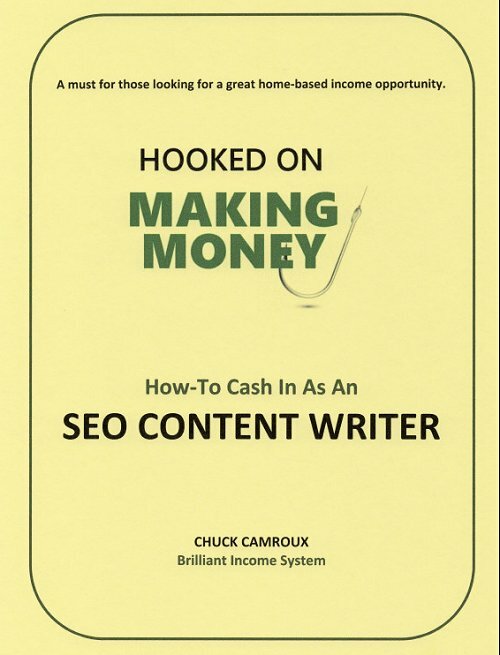 To help you understand what this position is and how you can take advantage of the opportunities, this ebook will help you grab the money that's being offered. 50 complete pages.